I have spent many years photographing islands, these intriguing pieces of land lost in the ocean. Arctic to the Antarctic, from east to west I visited and photographed islands of all types and characters. At first it was a mere interest in remote and isolated places, but gradually it has grown into a more complex personal photographic project. I do not know how many years I’ll work on it, but the project is slowly taking shape. 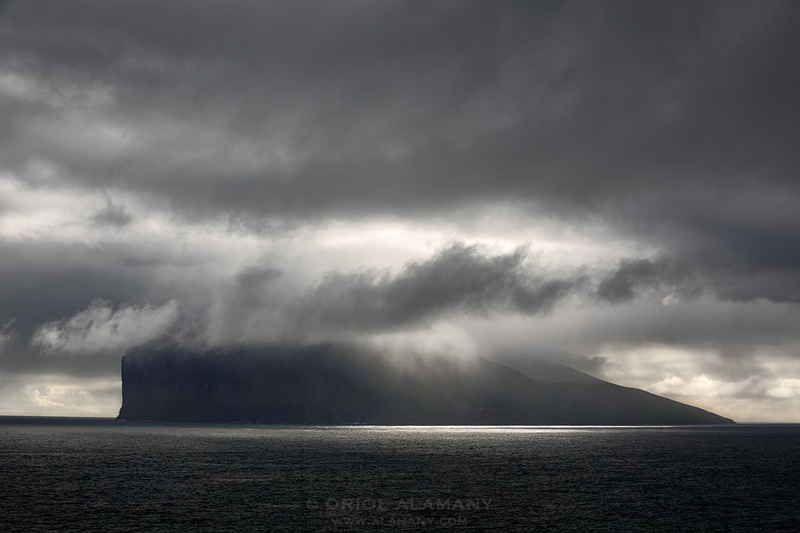 The image from this past summer shows the small Vi∂oy island in the Faroe archipelago in a stormy day. Photo info - : Canon EOS 5D Mark III at ISO 100 EF 70-200mm f:2.8L IS II at 70mm 1/60 sec f10 Benro Master filter GND 0.9 Benro Travel Angel tripod.